The culminating moment is when West Virginia’s governor crowns the new Queen Silvia.Today, the festival, which is celebrated the first weekend in October, regularly attracts up to 150,000 visitors to the Randolph County seat. 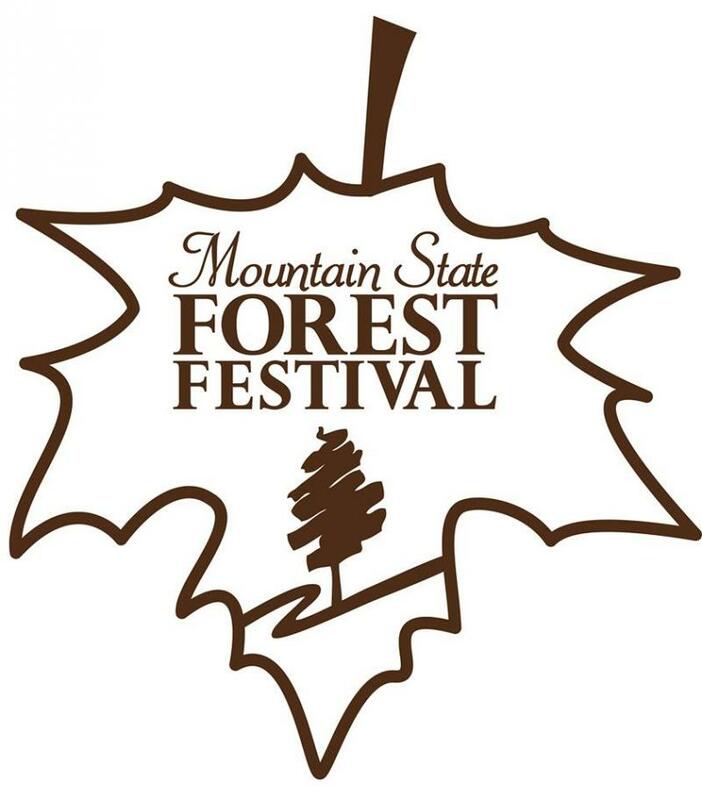 The first Mountain State Forest Festival began in Elkins on October 30, 1930. 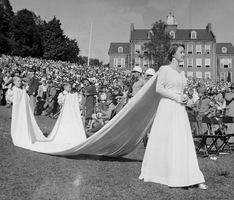 Since then, it has been held every October except for the years 1941 to 1949. The festival was intended to attract tourists to the region, which is known for its hardwood trees and dazzling fall colors. Typical events include performances by the Wheeling Symphony, nationally known country music acts, a fiddle contest, and dances. Today, the festival, which is celebrated the first weekend in October, regularly attracts up to 150,000 visitors to the Randolph County seat. The 78th Annual Mountain State Forest Festival is underway in Elkins this week. Amid this year’s festivities and fun, an old tradition is making a comeback.